What is the New Estate Tax “Fiscal Cliff”? In our last post, we started examining the changes being made to the New York estate tax exemption, as the limit was raised from $1,000,000 to $2,062,500 on April 1 of this year. Our initial overview discussed the effects of the previous exemption on New Yorkers. 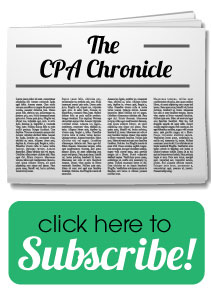 In this post, we’re going to look at how the previous exemption differs from the new exemption. 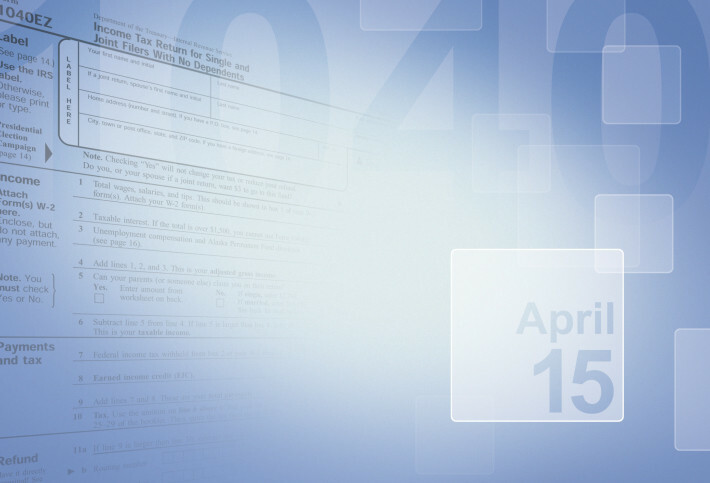 Did you know that Tax Day isn’t always on April 15? There’s a whole lot more to the history of Tax Day in America than most of us even know. How many different dates has the deadline sat on? 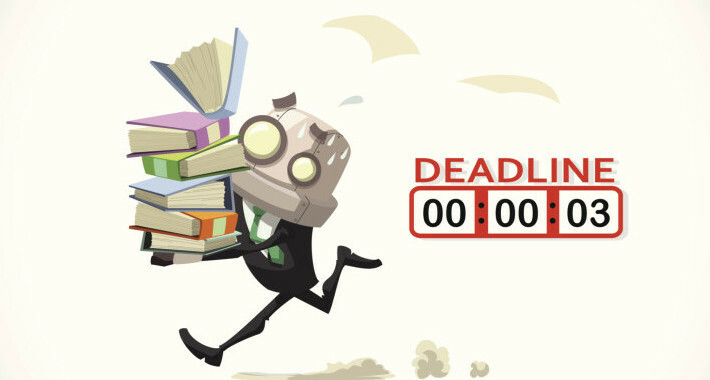 What other events can cause the deadline to change? Which constitutional amendments have affected how Tax Day came to be? So many questions, but we’ve got the answers. There are only two weeks left before Tax Day; do you have all your paperwork in order? 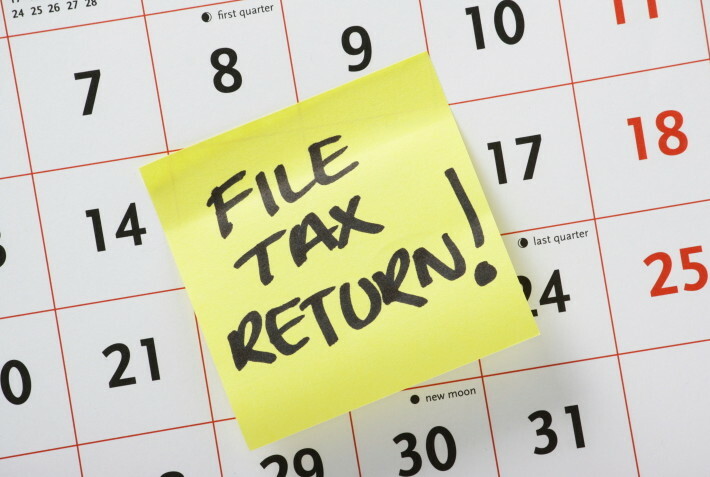 We wanted to make sure you have access to all the information you need if you’re not sure about the deadline to file taxes for 2013, so check out the outline of what’s due on April 15! 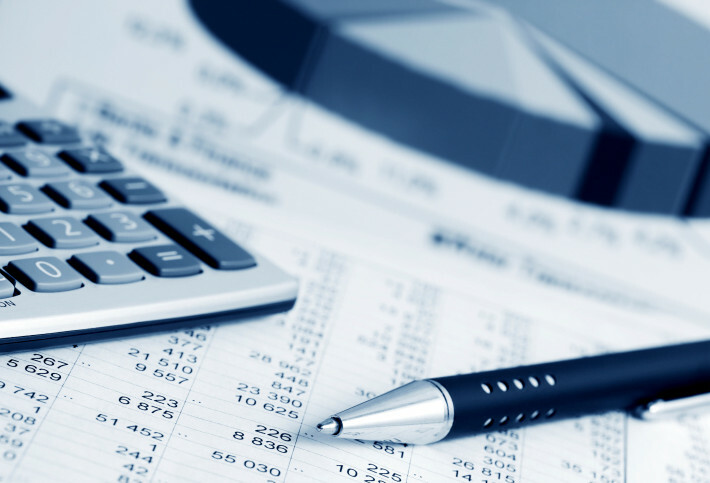 Last week we look at estimated business taxes for business owners, and how you might be affected come Tax Day on April 15. From our last post, you should have a better idea of what to do whether you own a small business or a corporation, but how do you go about preventing penalties? After all, that’s what everyone cares about most, right? Not spending more than you have to? Of course it is, which is why we’re here to help! With Tax Day right around the corner, people are hustling to make sure they have everything in order when April 15 rolls around. Everyone needs to have all of the necessary paperwork in order to file their income taxes for 2013, but is that all? No, the IRS’s April Fool’s Day prank isn’t two weeks delayed—you actually may owe additional payments on April 15! For business owners, this is the time that estimated tax payments are due for the current year. Not only that, but if you don’t estimate accurately, you’ll owe a penalty if you underpay. As we discussed last week, the tax deadline for federal income returns is fast approaching. Unless you’re filing an extension to push your tax deadline back six months, you’ll be expected to file by April 15. 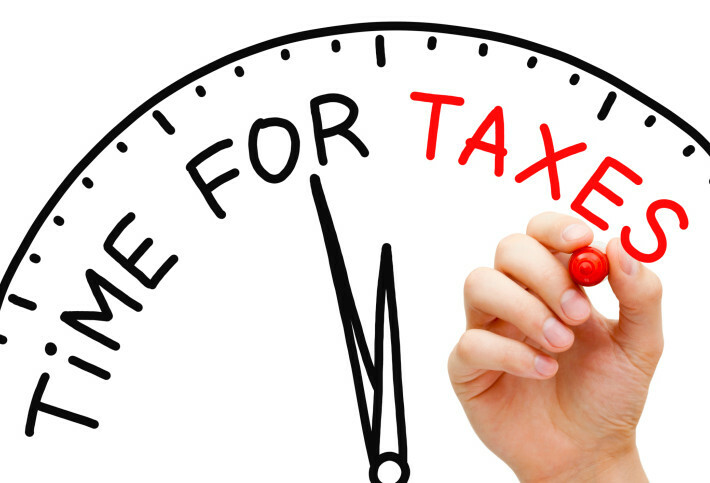 Even though you can extend your federal income tax deadline, not all deadlines are flexible. 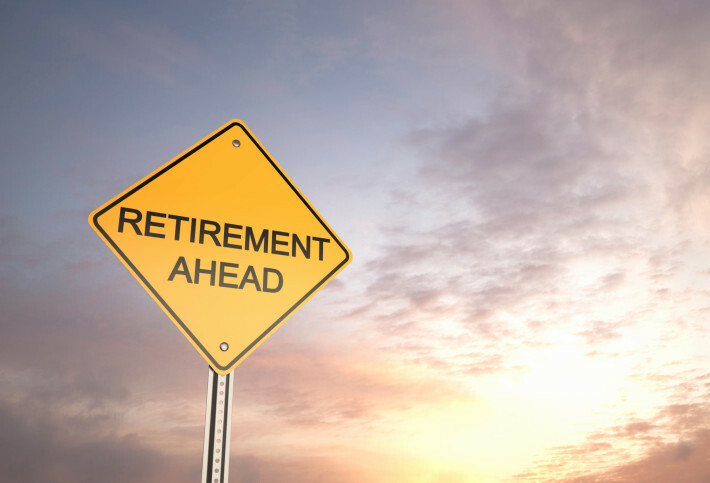 The deadline to file Roth IRA contributions is a rigid one. April 15,2014 is everyone’s 2013 tax deadline for federal income returns, as I’m sure we’re all aware. However, if you’re worried you may not make it by April 15, you can get an automatic extension for six months, pushing your deadline back to October 15. To do this, you have to file IRS Form 4868 by April 15. It’s important to remember that while the government will give you extra time to pay up, they’re not giving you a break on the taxes you owe; when you fill out the form, you’ll have to estimate the taxes you’re due and make a payment. 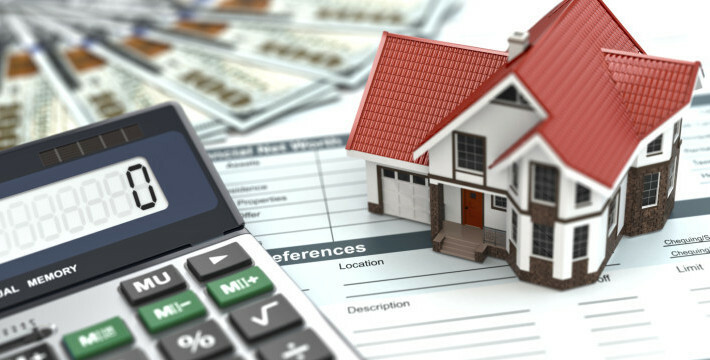 If your estimate is too low, you may incur penalties and interest fees.